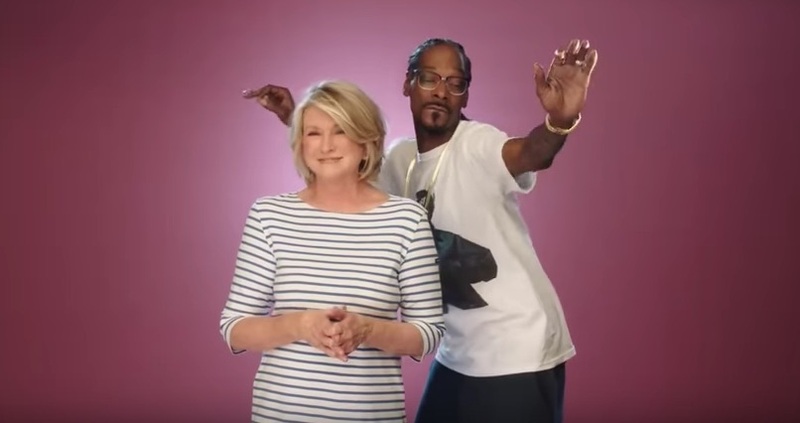 We repeat, MARTHA STEWART IS DANCING. Based on Stewart’s hilarious Twitter account, we were already privy to her budding BFFship with Snoop, but there’s no way in hell we would’ve predicted they’d be cooking and dancing together on TV. Whew…this trailer is just tew much for us to handle at the moment, but we’re gonna try to pull it together because this show sounds absolutely glorious. Like, how do we recover from this? We’re not really sure but we’re sending endless thanks to VH1 for continuing to feed our shameless reality show addiction.